I have a confession to make… I think I’m in love. I’ve tested a few learning management systems (LMS) including all-in-one platforms and one other WordPress LMS plugin. There have been great things and not-so-great things about each. I expected that. But then I tested the Zippy Courses Plug-in. Does it deliver on this promise? After creating a test course, I can sum up my experience in one word: wow! 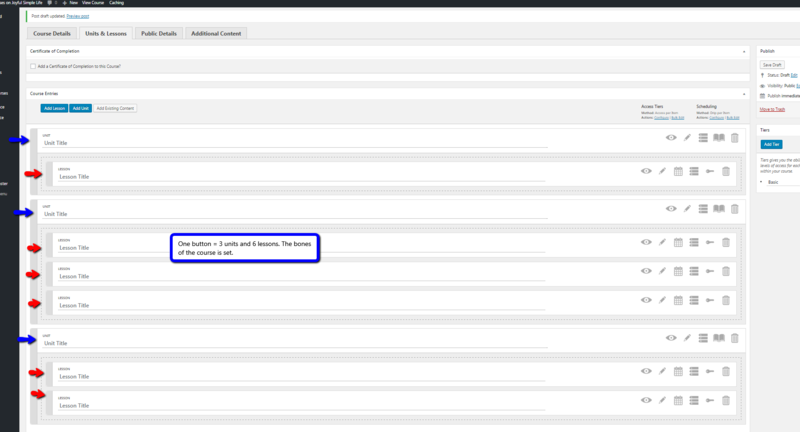 OK, I’m sure some of you may be wondering how I can love a WordPress plugin so much after my fight with LifterLMS. Fair question. But when Zippy says you can create and sell online courses seamlessly, they weren’t kidding. Seriously, my experience with Zippy was phenomenal. Ready to get started and see what all the excitement is about? 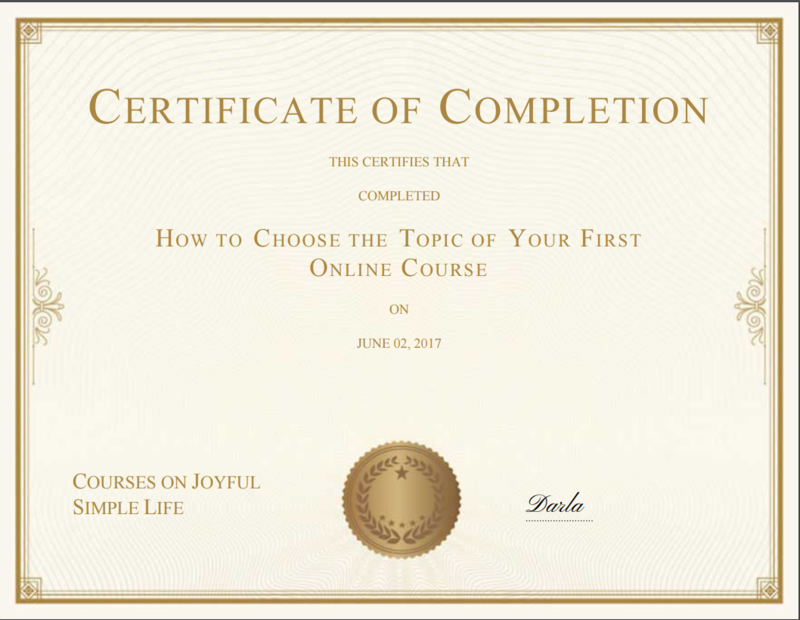 Find a Sellable Topic for Your Online Course! Not too shabby. I especially like the analytics. 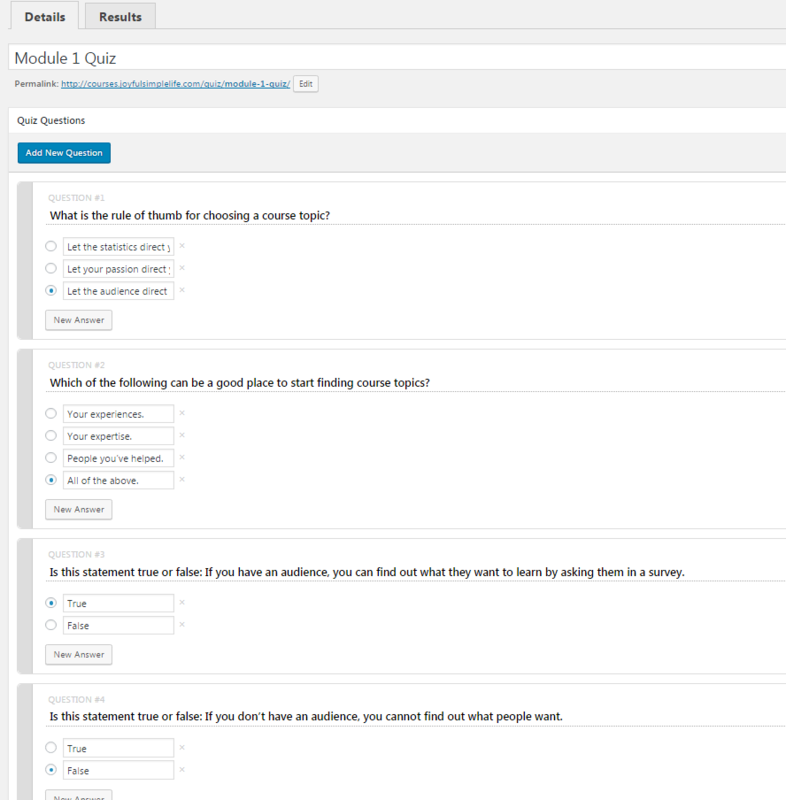 I hadn’t run across a system so adamant that analytics takes a primary seat in the LMS. Additionally, I loved the idea of one universal login for all students. No matter how many courses they buy from you, they will only have to go to one place to access their courses. 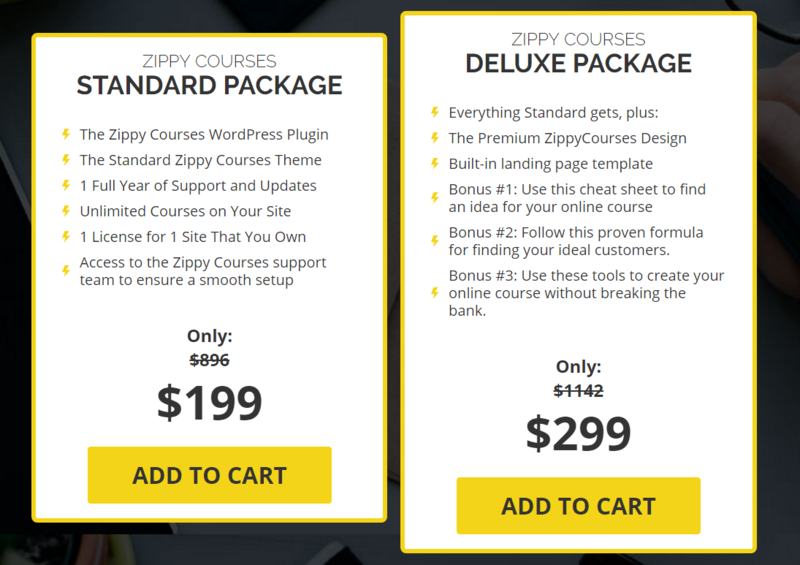 As for pricing, the Zippy Courses plug-in has two options. There is no free version; however, they offer a 30-day money back guarantee if you don’t fall in love with Zippy Courses. Here’s where things could have quickly gone sour and my infatuation with Zippy Courses would have turned to sadness and a broken heart. I mentioned to a friend of mine that I was going to be reviewing this plugin. Having used the Zippy Courses plugin before and knowing my technology “strengths,” my friend kindly told me Zippy likes a “fresh” site in which to be installed. Oh boy. Here we go again. Flashbacks of my cpanel floated before my eyes. Of course, being the eternal learner, I had to investigate for myself if this was true. According to their support articles, Zippy must be hosted on a fresh site dedicated to courses to lessen possible interference from other plugins and existing themes. BUT you can also get away with creating a subdomain on your existing site. While I’ve been planning on setting up a new site dedicated to my writing, I wasn’t ready to do that yet, so I decided that creating a subdomain on my existing site was the way to go. The best part? Zippy gives great instructions on what to do and where to go for a handful of web hosts. You can check it out here. With these instructions, I was confident I could set up a subdomain on my site. Yay me! Bring on the Zippy! Once the plugin is activated, Zippy Courses gives you a basic setup checklist: enter your license key, set up your payment processor, and begin building courses. Next, I created the “bones” of the course. That’s the course structure so I can go back and fill in the meat later. Zippy Courses uses labels like “unit” and “lesson.” Think of units as modules. With the click of one button, I was able to build the bones of my course. Super fast, super easy. Seriously. See that “Add Unit” button? Each time you click on it, you can change the number of lessons for the new unit. I had three modules. I clicked the button three times and put in the number of lessons for each module. Zippy Courses created the rest. Next, I added the titles for each unit and lesson. It was extremely easy to add them. Just click on the unit or lesson and enter your information. Now that everything was labeled correctly, I was ready to add the content. I just clicked on the lesson I wanted to edit and filled in the necessary information. It was easy to copy and paste or upload a video to the media library to be used in the lesson. At the bottom of each lesson, you can also add downloadable files. I added a PDF but you can add any type of file: video, audio, images, slides, or transcripts. With all the content in, I was ready to create a quiz. 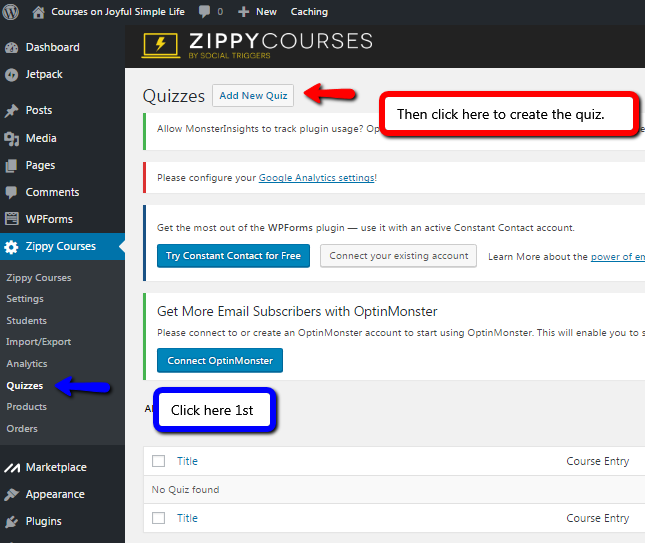 You have to click on “Quizzes” in the Zippy Courses menu and then “Add New Quiz” before you attach it to a unit or module. 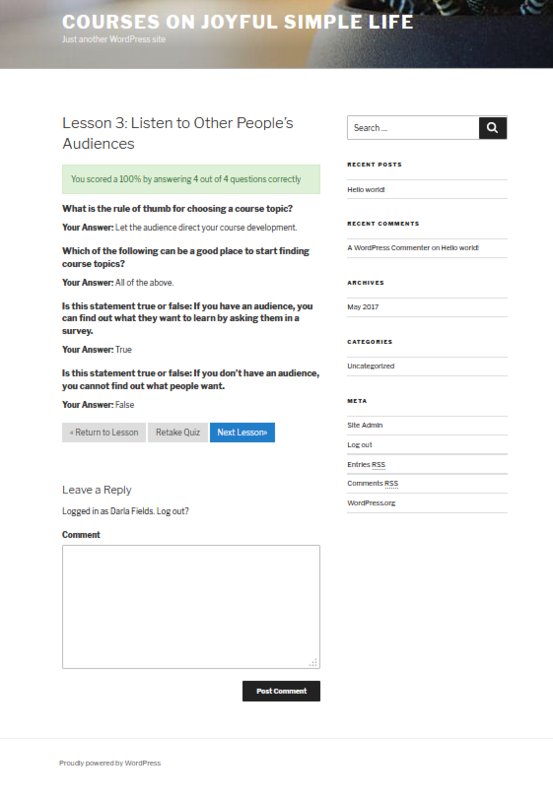 The nice thing is, you can create a whole quiz and not just enter all your questions in a quiz bank to pull from later. Entering the quiz is simple. It’s all copy and pasting (if you have written your quiz on a Word or Google doc) and indicating your correct answer. I was done creating the course. That was it. I didn’t have to create a new page only for my courses… or try to figure out why this permalink was over there when it should be over here. Instead of feeling as if my mind was filled with mush and not gray matter, I was calm, cool, collected… and feeling like I was missing something. I was. Where was my sales page? I discovered that Zippy Courses does have what are called “Core Pages.” This is a repository of general email templates and pages to guide your student to the dashboard, or edit their account, etc. There’s also a Course Directory page that will house all your courses and their descriptions in one place. If you want a fancy-schmancy landing page, you’re going to have to build it yourself. Or use a third-party integration. For example, Zippy Courses recommends LeadPages. Here’s the student dashboard. Remember, as you build more courses and your students buy them, they will always come back to the dashboard. Heading into our first lesson. 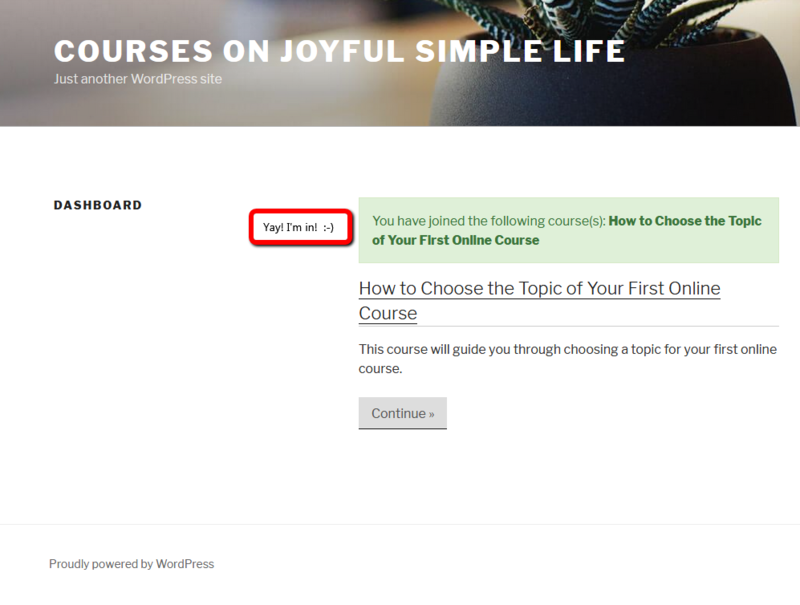 Zippy Courses defaults to drip content, and thus, I had to start at the beginning. Do you see why I may be in love? This was super easy, no, seamless course creation. The knowledge base was informative and simple to navigate. Copying and pasting was a cinch. Setting up my payment processor was fast. Before I knew it, I had published my first course, and I didn’t cry because of a PHP issue. Neither did I throw popcorn at my CPanel. Yes, yes, I know, you’re not reading this so you can see me get so excited. You want to know if this is the right LMS for you. Check out the table below and see if Zippy Courses has all the features on your wish list. 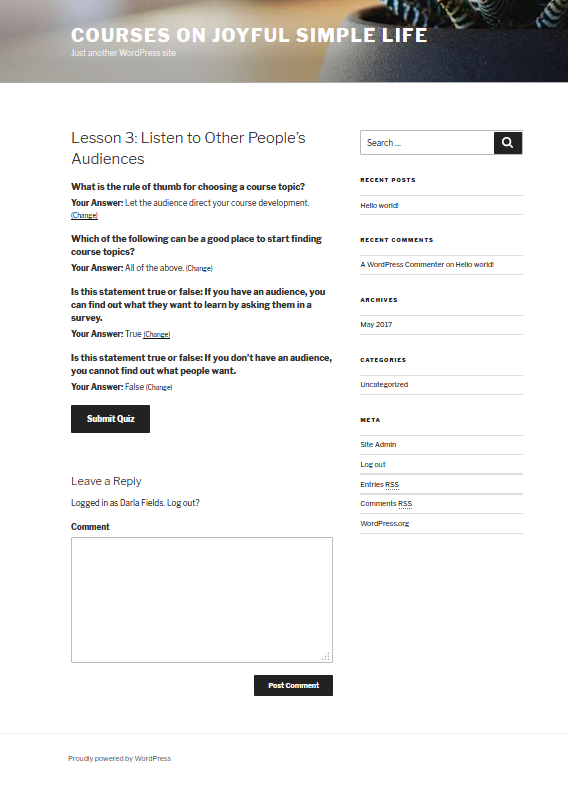 Host on third-party site and embed within your lessons. Have Core Pages and a Course Directory which are basic. Zippy recommends using LeadPages for more zing. Email templates ready to populate as a student purchases. No. You have to create a discounted product and share that product’s link. Assignments – What types of assignments can be submitted None – Use quizzes only. Comments at bottom of each lesson. Very prompt reply. I had a response back within 12 hours. Satisfied with the response. Zippy Courses delivers on its promise that you can create and sell courses without tech headaches. I didn’t struggle with this plugin nearly as much as I did with LifterLMS. Maybe I cut my teeth on LifterLMS, but it was more than that. Using the Zippy plugin was like working in Thinkific. 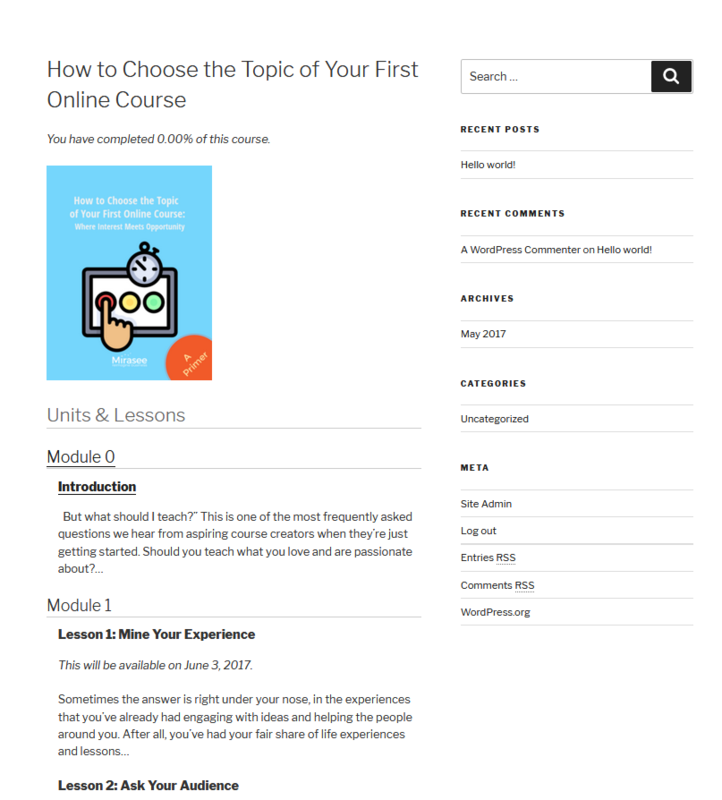 Zippy Courses has that all-in-one feel but on WordPress. There truly was no tech headache setting up my course in Zippy. I have to admit when I thought about doing another review of a WordPress plugin, I shuddered. But my fears were quickly swept away once I dove into Zippy Courses. I loved the ease of setting up the bones of the course—just a few clicks and I was done. A video on their sales page shows how to do it in 60 seconds… and it was just about that fast for me as well. 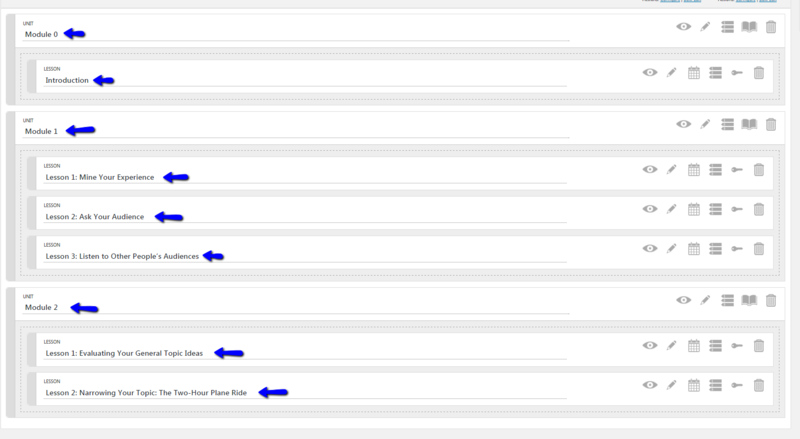 While it’s hard for me to admit this, but page templates missing would be great for WordPress newbies. I also wish it provided gamification. And with the gamification rage, I’m surprised more LMS aren’t jumping on the bandwagon. The Zippy Courses plugin is a nice crossover plugin as it’s easy enough to be used by just about any WordPress user. 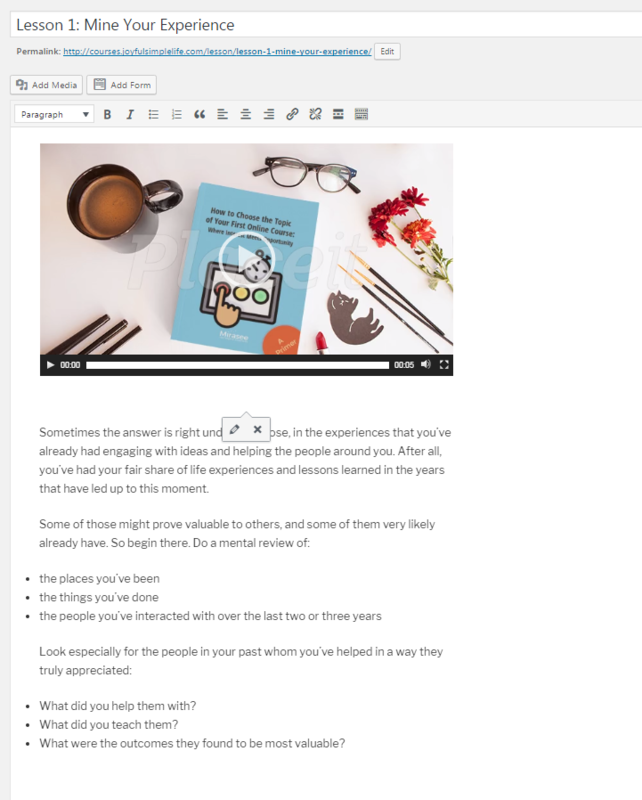 With that being said, if you are very new to course building and believe you would benefit from formatting prompts like what some third-party hosted platforms provide, then you might want to get your feet wet there first. It makes the process quicker if you have your course already prepared in a Word doc or something similar. That way, you just have to copy and paste. Remember, if you want to use games and badges, you probably don’t want Zippy. Utilize the support. You have access for a year with the basic plan. The Zippy team are quick and friendly. What can I say? This plugin is a great option for Course Builder’s Laboratory students. You can easily move lessons around as you get feedback from your students. You can drip lessons. And it integrates with several payment processors and email systems. It’s probably better suited to students who understand how plugins work and are OK with using WordPress for more than just publishing blog posts. 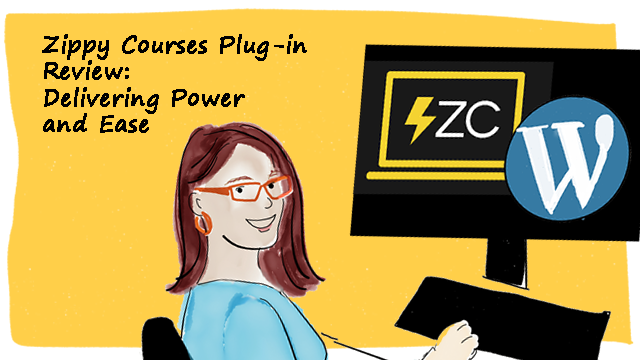 Again, if gamification is an essential component of your course, then the Zippy Courses plugin isn’t right for you—unless you can find another plugin to use with it. What do you think? 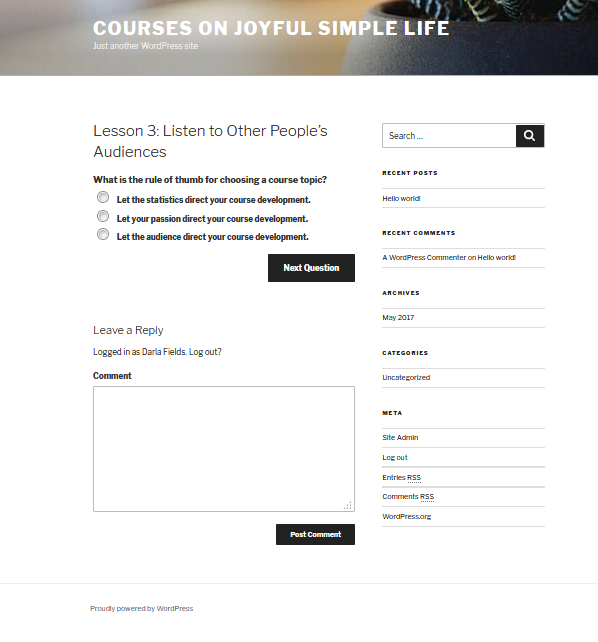 Are you feeling the attraction to the Zippy Courses plugin, too? Or is it just not your type? 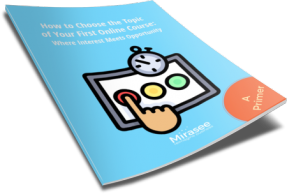 Get this primer and learn our process for identifying a viable topic for your very first online course. Darla is a freelance content creator with a passion for helping entrepreneurs and small business owners get their message out and impact the world. When she’s not writing, reading, or learning, she’s hiking, gardening, or delving into the world of children’s books and self-publishing. Connect with Darla via LinkedIn. 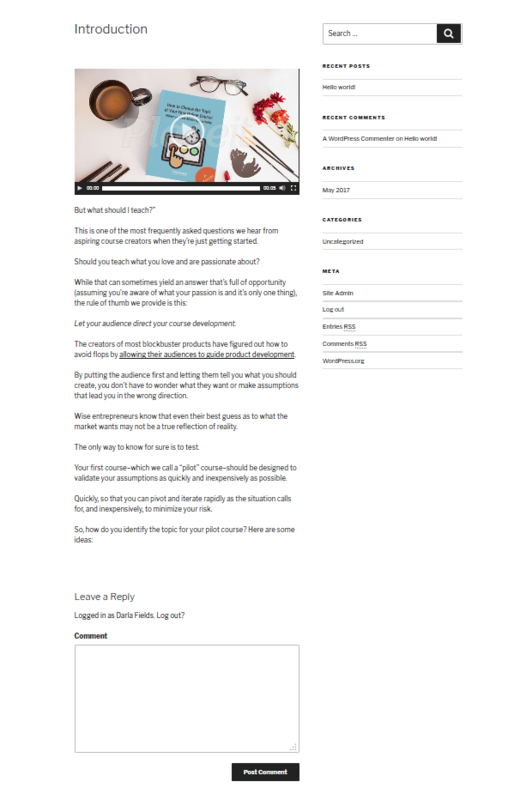 Next Post » Zippy Courses Platform Review: Does It Really Solve the Course Building Puzzle? I’m glad you were able to use Zippy Courses Plugin with ease! Completely relate, Zippy Course is super easy to jump into and build a course. Darla, you nailed it! If you want a WordPress LMS – Zippy is fantastic and one of the easiest to use. Zippy is a fantastic plugin for course builders…and super easy to use. Thanks Darla. Rocky, how do you solve lack of assignment download/submit option? Thaks for Sharing Zipp is a powerful plugin for the course.. and easy to use technical and non-technical person. It’s really nice to see someone thought of it and built it. Today’s Market needed it badly. With increasing online presence of trainers to deliver the courses and growing interest of students to learn online made it imperative to connect to such a great and reliable platform like zippy courses. Hope to see a lot more changes in future in it and get more benefit for the students and teachers both. We at convergehub.com definitely look forward to such great efforts. Reasons are collaboration and Integration, taking benefits to far more users online. Hello, I try to figure out which LMS plugin should I use for my course. I was thinking of Zippy plugin but I don’t know if it works with Elementor ? I prefer front-end editors and I’ve been using Elementor since I’ve started with WordPress – so I’d prefer a plugin that is compatible with it. 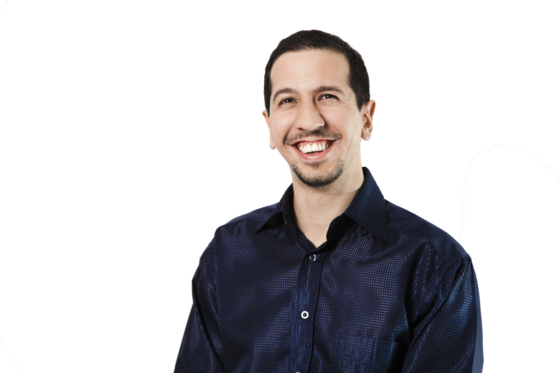 Don't waste your time, energy, and money creating an online course that nobody wants to buy! Get this primer to formulate a viable topic for your first online course.